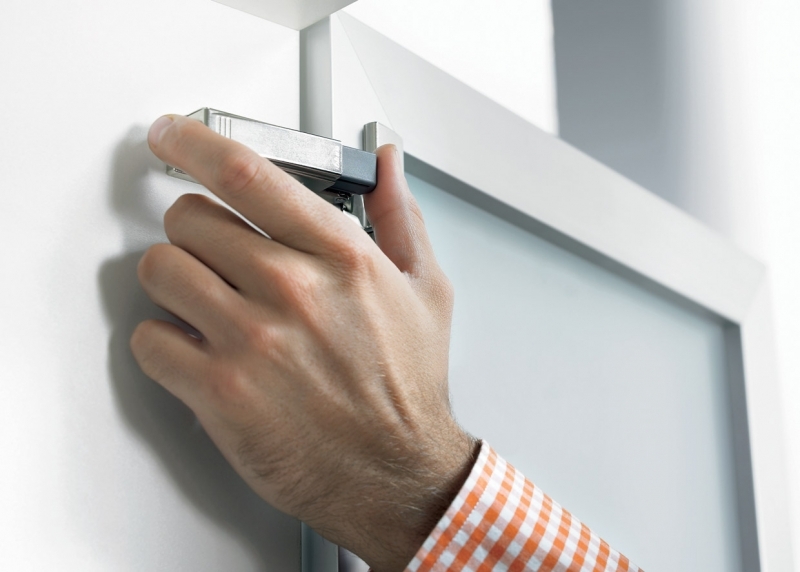 BLUMOTION for Doors: Silent, effortless closing. 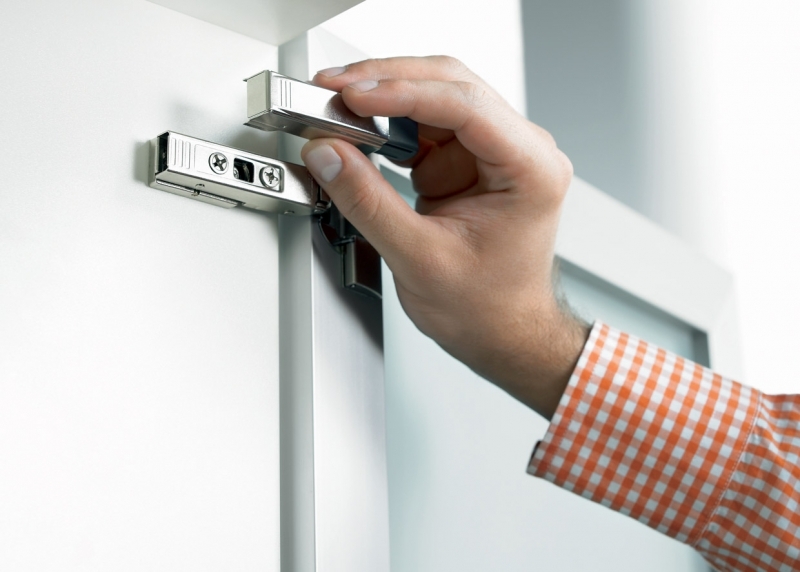 BLUMOTION is the soft-close system developed by Blum. Thanks to BLUMOTION, furniture closes softly and effortlessly no matter how hard you slam fronts, doors or pull-outs or how heavy they are. 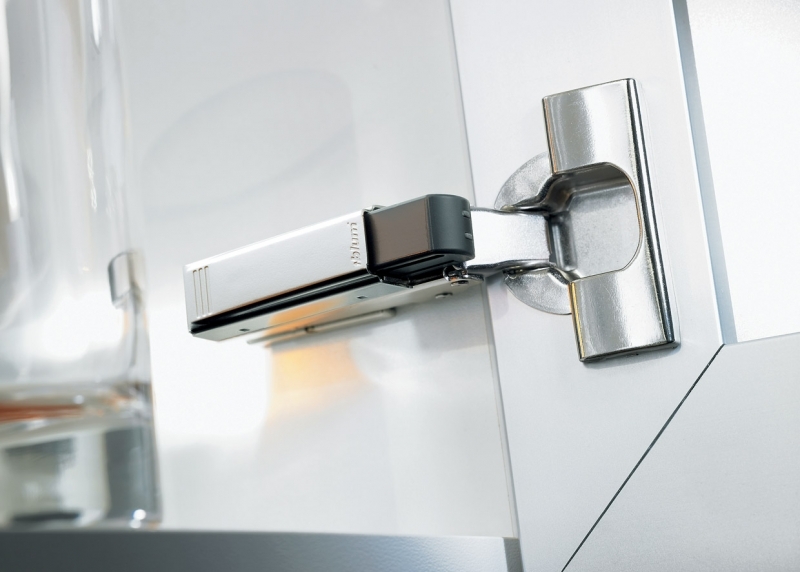 The soft-close feature is integrated into lift systems, hinges, box and runner systems, however it can also be simply added to hinges without integrated soft close with clip-on BLUMOTION. 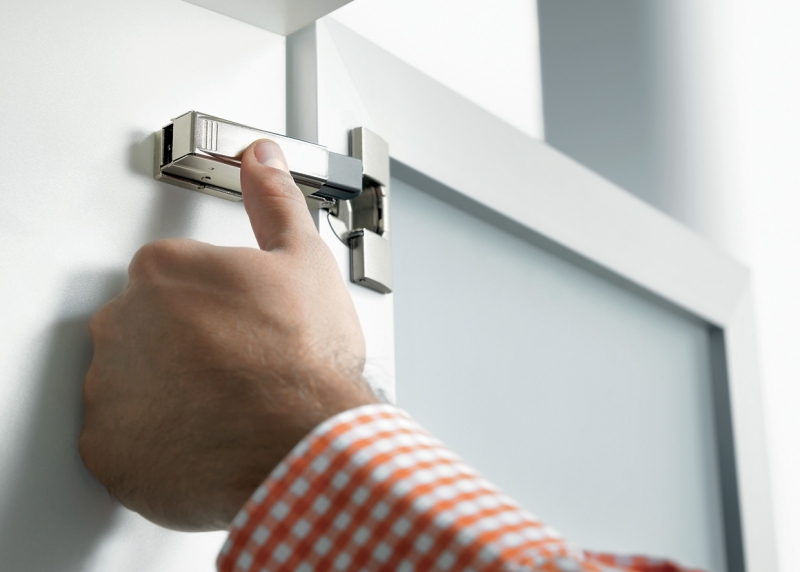 BLUMOTION for doors offers a variety of mounting options, from a simple clip-on attachment to hinge-side or handle-side placement.